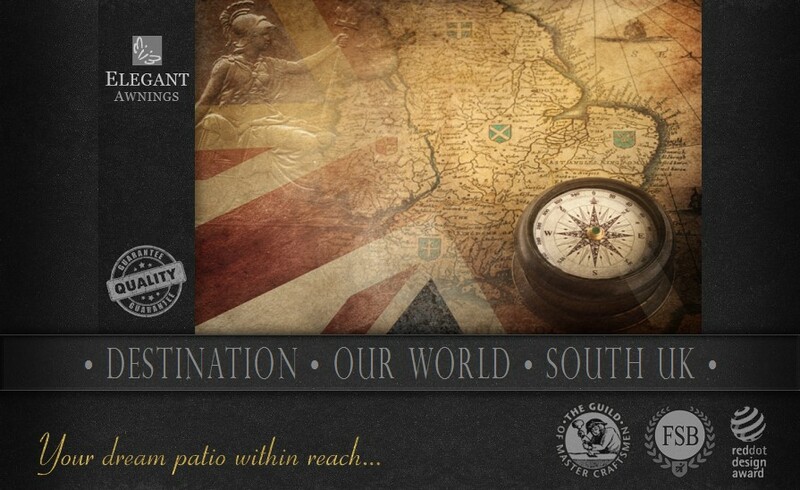 We are quality awning suppliers in Berkshire, Buckinghamshire, Oxfordshire, Hampshire, Surrey, Wiltshire, Sussex, Kent, Hertfordshire, Gloucestershire and beyond. 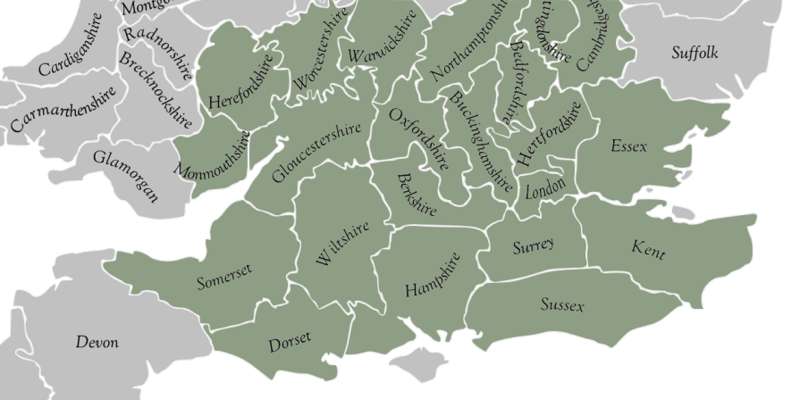 Installers of patio awnings across over twenty UK counties, all green map areas shown. Our own professional fitting team work to high standards, with no fuss or bother, qualities that our customers recommend us for. In order for us to understand your requirement, and for you to get acquainted with our product, we offer a home visit to measure and advise. We hope you&apos;ll choose us but we won&apos;t pressure you into making decisions if you&apos;re not ready. 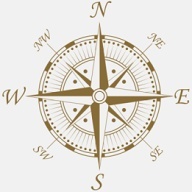 We can leave you with an accurate quotation and with people in all areas calling to see you is of no trouble at all. 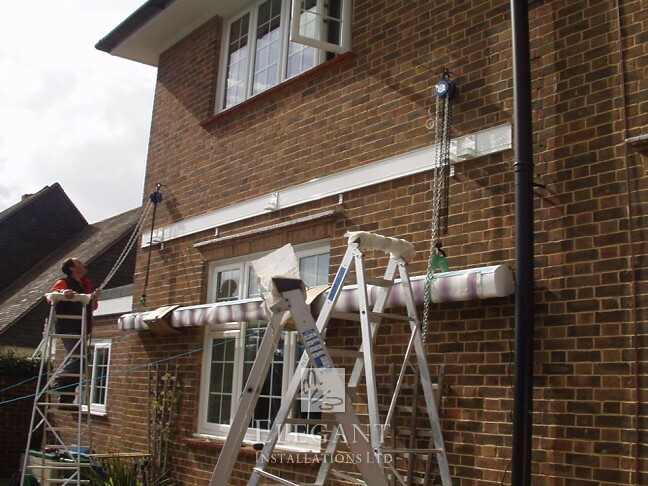 When you place an order with us, we handle installation with our own employed fitting staff, equipped with the right tools - getting it right first time. 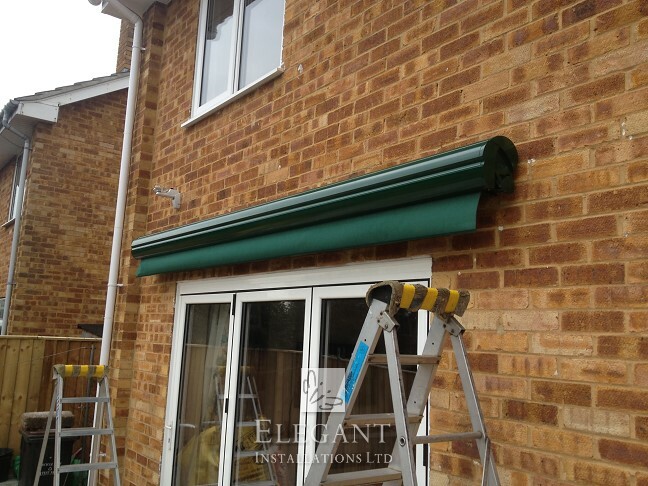 Our team fitting this awning in Buckinghamshire. 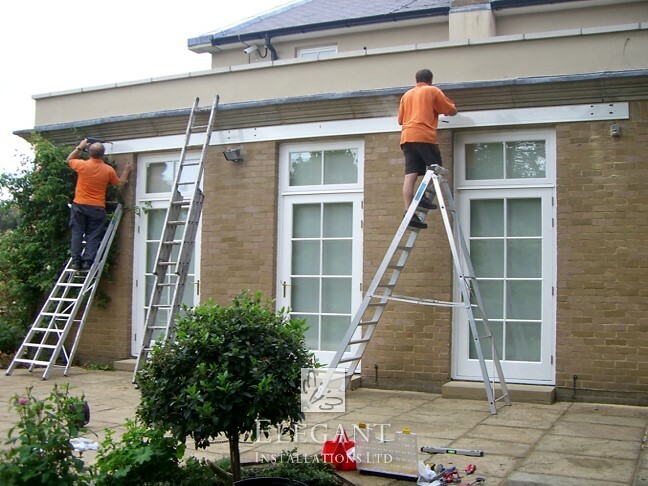 Our company installing awnings in Oxfordshire. 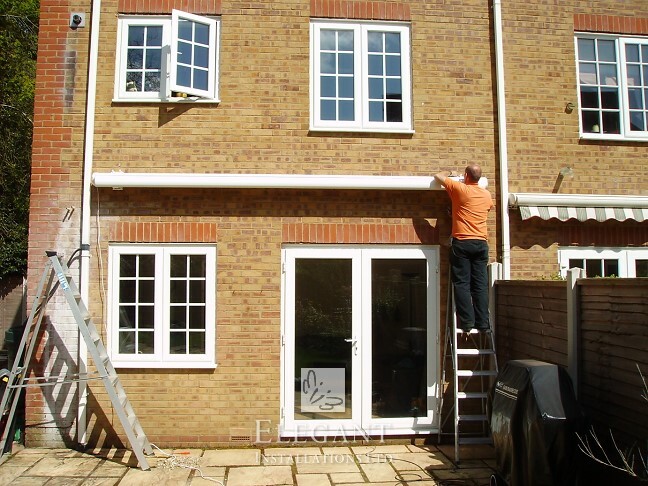 Bespoke awning being fitted in Hampshire. 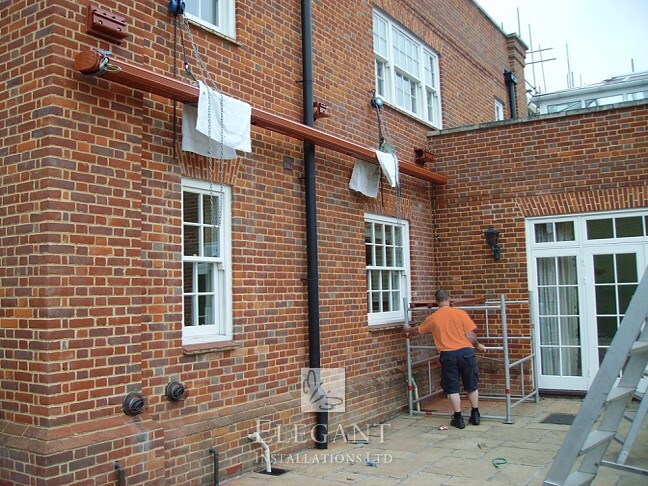 Our company fitting a large awning in Surrey. 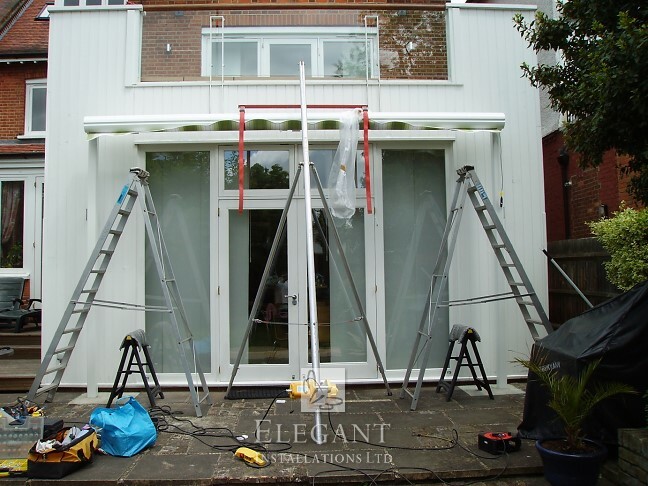 Fitting a high mounted awning in London.